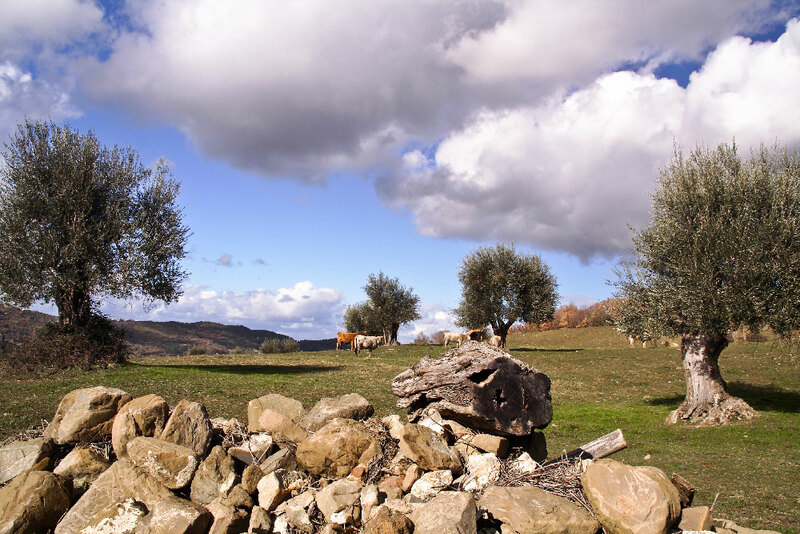 Thirteen hectares of Olivastra Seggianese embrace Podere Bugnanese, designing an extraordinary landscape context. 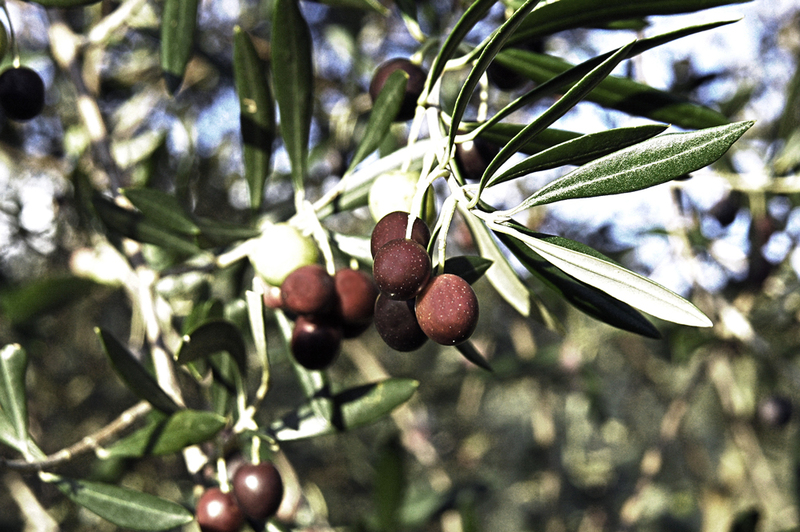 They are centuries-old olive trees rich in history and that give a unique and rare oil. 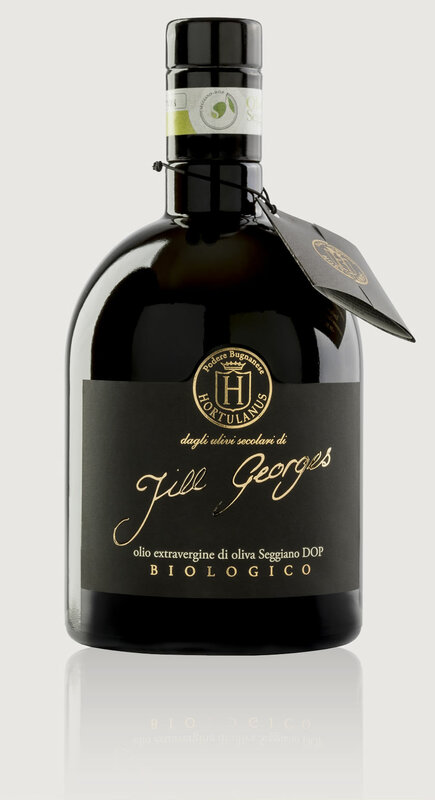 Presented for the first time in 2009, “Jill Georges” the extra virgin olive oil of the Hortulanus company, a certified product “Biologico” and “Seggiano Dop“. 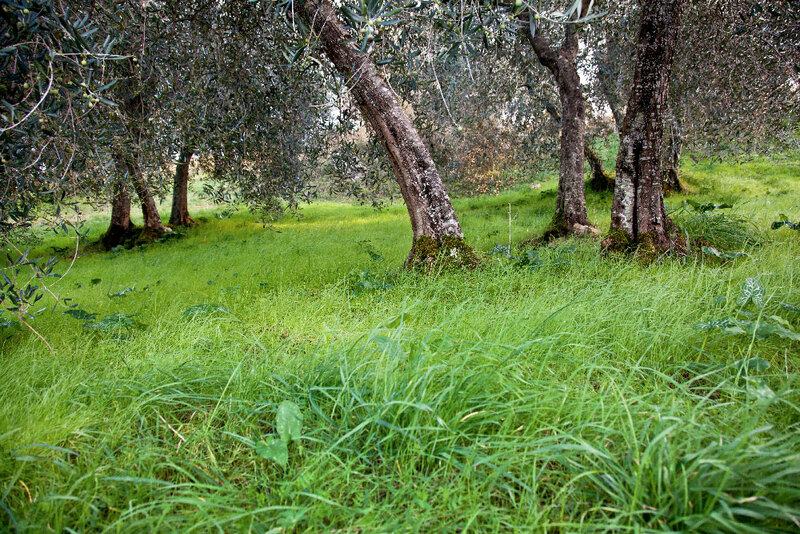 From the quality of the oil to the originality of the packging, “Jill Georges” is the company’s flagship product, the perfect synthesis of the values in which Hortulanus recognizes itself. 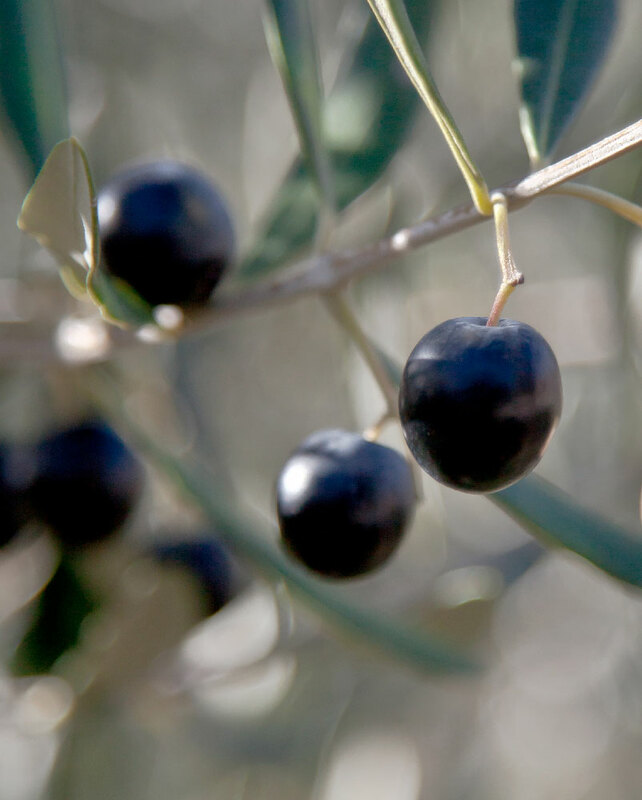 With a fruity, fresh and vegetal flavor, the Hortulanus oil is able to give a quality to be appreciated particularly both raw, and in the typical dishes of the Mediterranean diet. 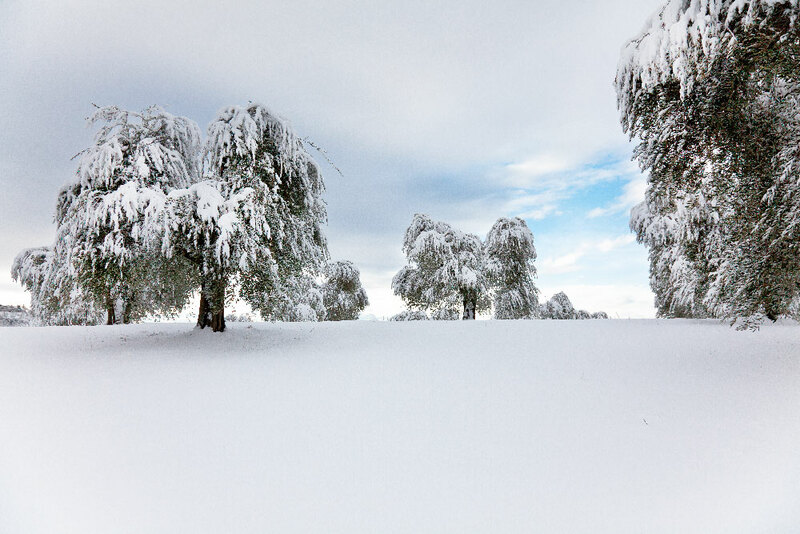 Today it is possible to find it in the best gastronomic guides of the sector and in exclusive restaurants in Italy and abroad. 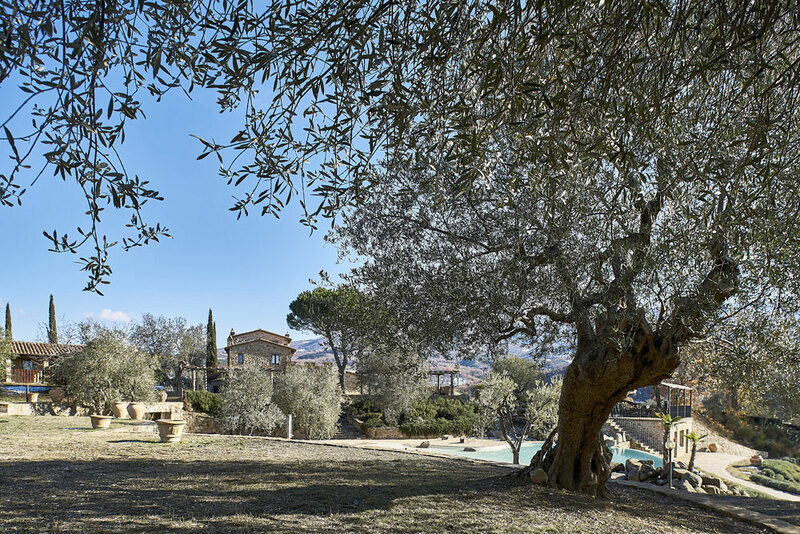 The extra-virgin olive oil Seggiano DOP biological Hortulanus was chosen by the Enoteca Pinchiorri of Florence, a world-renowned multi-star restaurant. 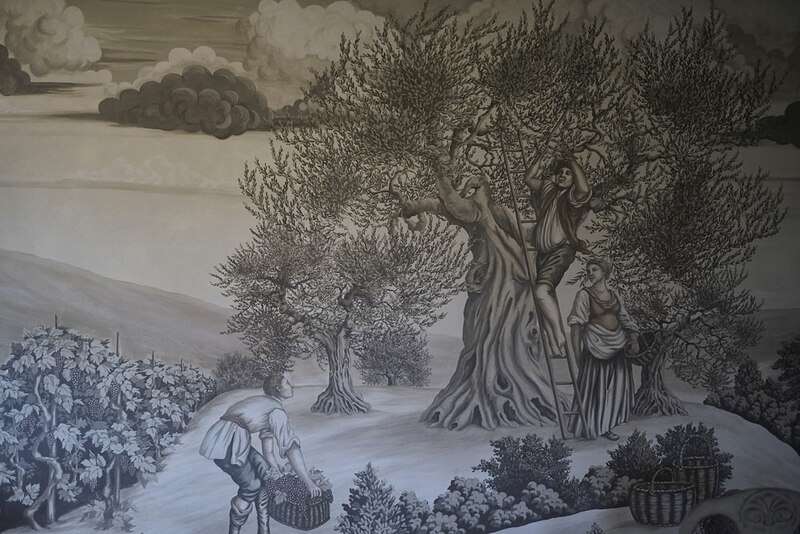 The Jill Georges oil can be found in four different formats. From 750 ml which is the largest size to 100 ml, the smallest size.